Displayed below is an index of available South Bethany Vacation Rental Properties currently offered for rent. Click on the property photo or the address for each individual South Bethany property for the full details, satellite map of the location and all amenities. 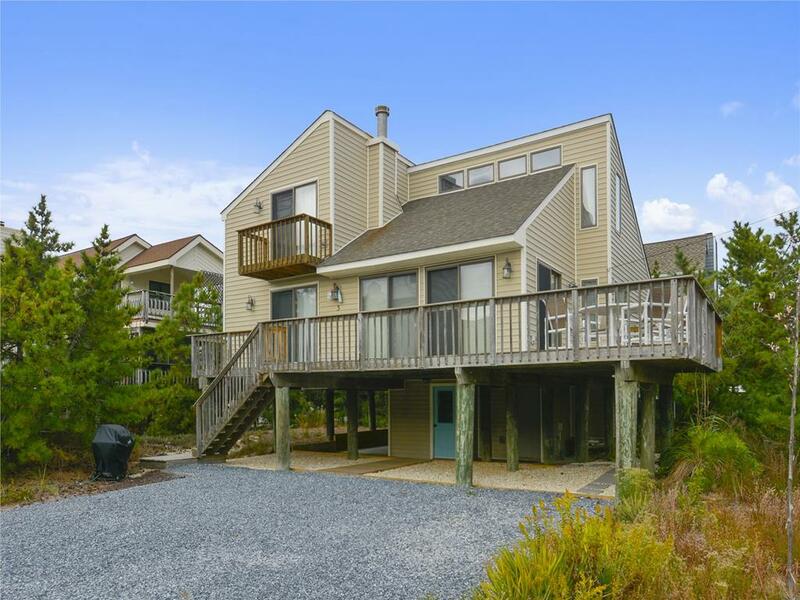 For a more detailed & refined search of all South Bethany Vacation Rental Properties consider using the detailed search page located here: "Detailed South Bethany Vacation Rental Properties search." 3-bedroom plus loft, 2-bath home. Central air conditioning, washer/dryer, dishwasher and lovely cathedral ceilings are just some of the nice amenities. 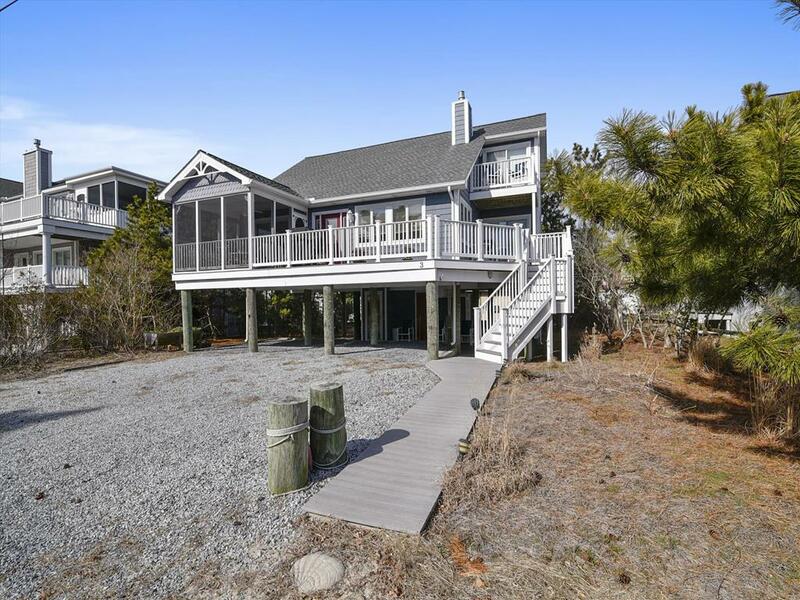 It also has a large screened porch and a deck and is a short block and a half to the beach. CATV, VCR, and DVD player. Sleeps 10. 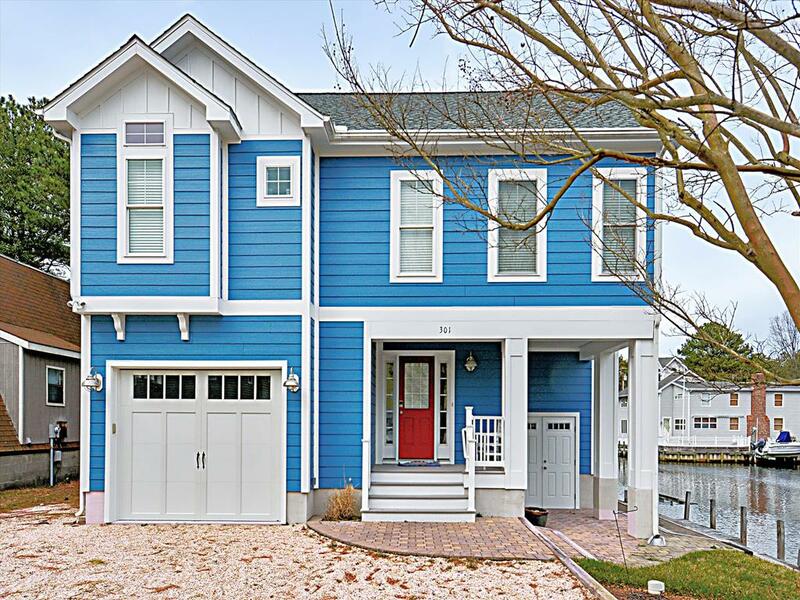 Property address is 114 Layton Drive; Sleeps 8; BR - 3; BA - 2; Less than 3 blocks to the beach! Located on a bulk headed canal lot. This is a very nice home that was just remodeled for the summer of 2009. Large master bedroom with a deck facing the canal. 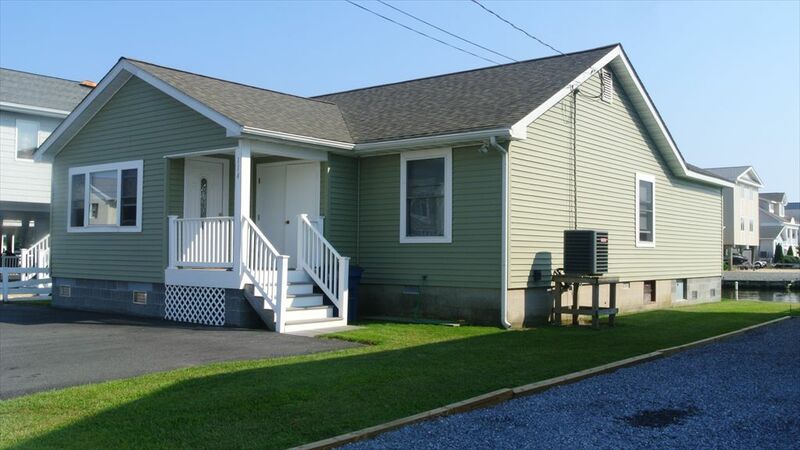 It is an air conditioned 3 bedrooms, 2 baths home. Spacious 2 bedroom plus an alcove. full bath on the 2nd floor. One bedroom opens up into an alcove with a set of trundles . It is perfect for parents with small children or 4 kids to sleep in. Master bedroom has a deck which has a good view of the back yard and the canal. Kitchen, dining, living room, 1/2 bath & screen porch on the 1st level. 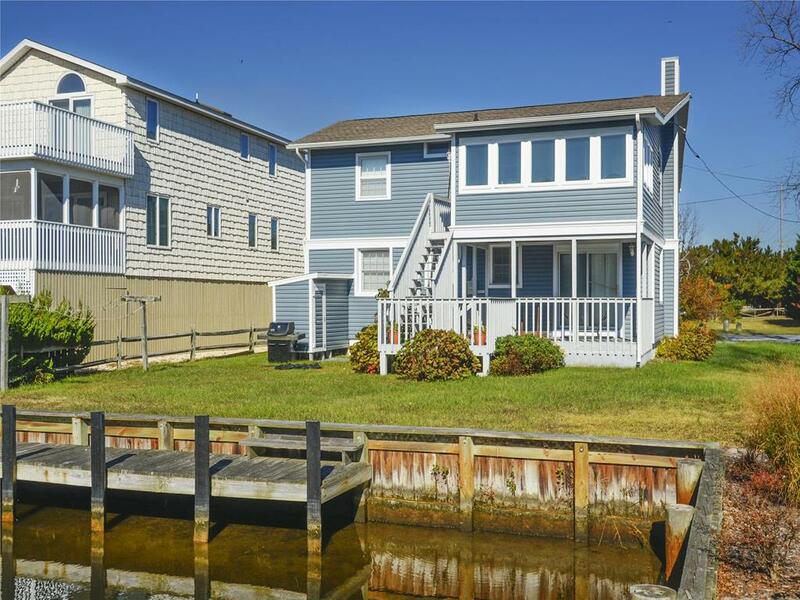 Boat Dock included!!!. Kayak on the boat dock is not included with the rental. Large yard common area behind the townhome. There is a community outside shower that the townhouses share. 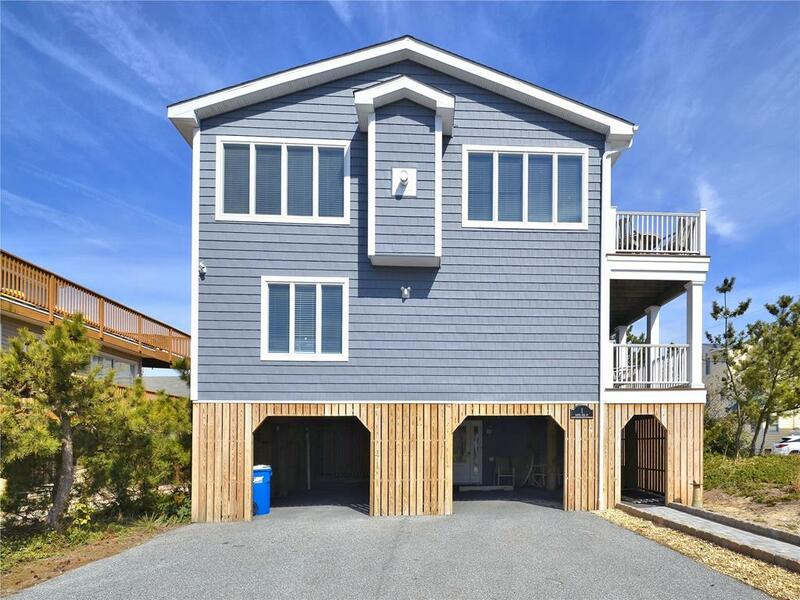 Very nice 3 bedroom, 31/2 bath home only 1/2 block to the beach Lovely remodeled kitchen with granite countertops. The home has 3 queen size beds, 1 twin size bed and a queen sleep sofa. 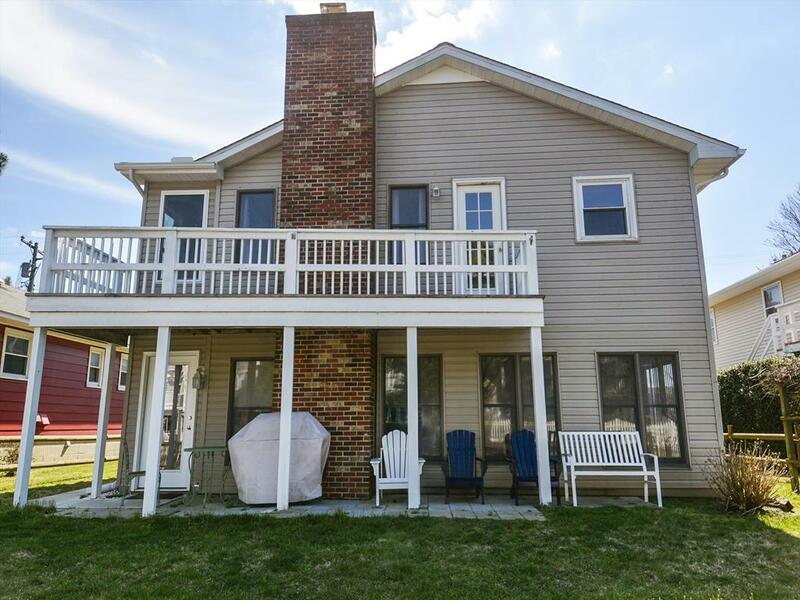 It has a screen porch, two decks plus an outside shower. On the stairwell going from the ground to the first floor is a chairlift for senior citizens. 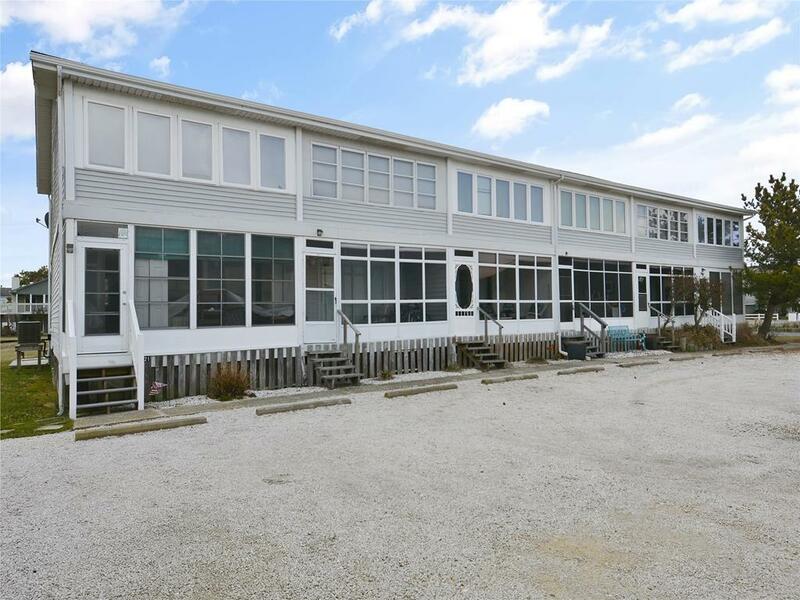 Wonderful beach block property with many new updates throughout. Light, bright and comfortable. 3rd house back from ocean. 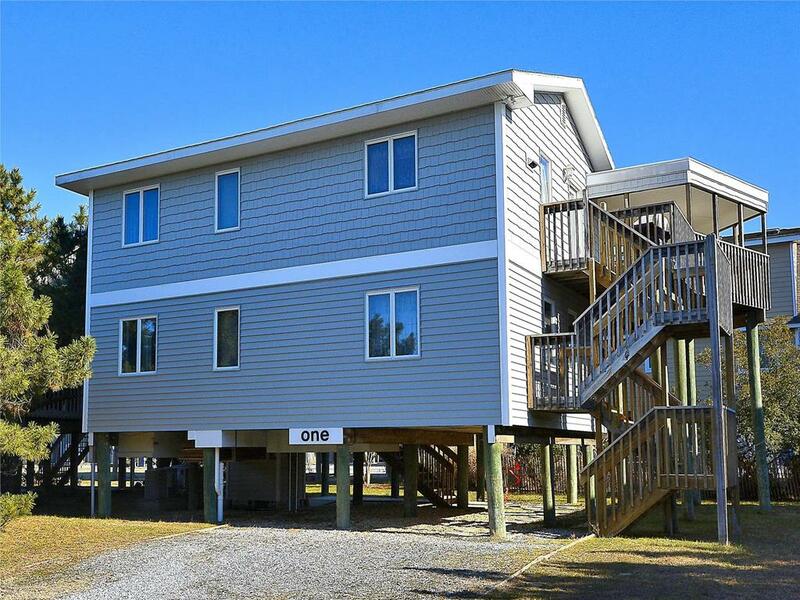 4 bedroom plus loft, 2 baths, all amenities. Central air conditioning. Very nice 4 bedroom, 3 1/2 bath home located on a corner lot with canals on 2 sides. Nice views down the canal from the two decks and Dock. 2 outside showers.